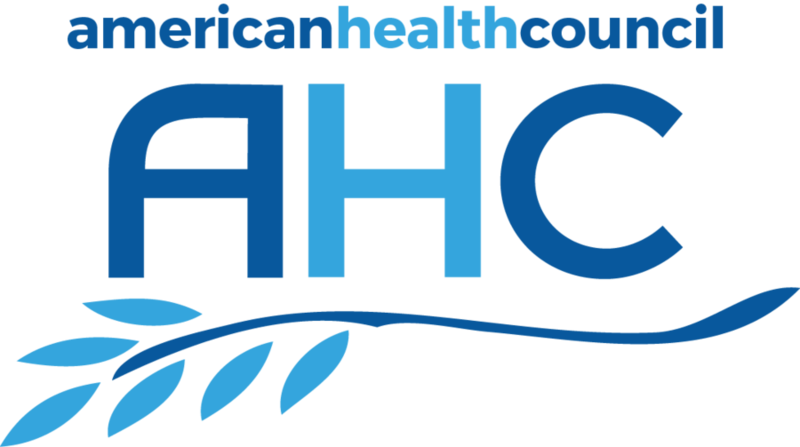 NEW YORK, NY, October 10, 2018 — The American Health Council is proud to welcome Amy Lane, current Owner and Provider at her self-practice in Bozrah, Connecticut, to their Nursing Board. With 24 years in the healthcare industry, including, 3 in her current role at Amy Lane APRN, LLC., Ms. Lane brings to the AHC expertise in Psychiatry, Family Practice, Autism, and Nursing. Graduating with her BSN in Psychiatry and Nursing from Towson University in 1993, Ms. Lane went on to complete her MSN in 1998 from Marymount University, and later her APRN from St. Joseph's College. Becoming involved in Nursing due to the independence it granted her, Ms. Lane attributes her past and current success to a strong drive and motivation. Besides running her self-practice, Ms. Lane participates in other daily responsibilities, including seeing patients of all ages. She performs testing on children with developmental disabilities, as well as teaching Masters' classes online for Northern Kentucky University. Ms. Lane is proud to have attended the United Nations Women's Conference with Sigma Theta Tau, the International Honors Society for Nursing. She is honored to be able to teach students at NKU as well, and is looking forward to teaching more in the next five years.